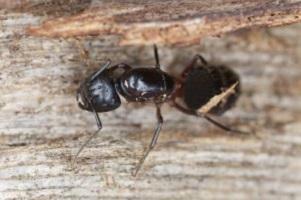 Carpenter ants are the most common wood destroyer in the Northwest. Though, there are three different types: Modoc, Vicinus and Essigi. These ants will vary in size and color. For instance, the Modoc is all black and will range from ¼” to 1″ in length. Vicinus ants are approximately that same size but will have a reddish brown color in the middle section of their body. The Essigi is the smallest of the carpenter ants and range from ⅛” to ¼” inch in size and will also have the reddish brown color in the middle section. If you’re experiencing an infestation and are worried about the structure of your home, call The Killers for complete Ant removal in Portland. It is very important to identify what type of ant you have because the treatment can vary from species to species. Primary colonies will be located in damp or wet areas in or around your home. If you have had leaks in the bathroom, kitchen or roof, this could be a prime location for a new colony. Tree stumps or railroad ties at the exterior of your home are also great locations for colonies. Modoc and Vicinus will tend to nest in the exterior wall voids or the crawlspace, and the Essigi are most likely to nest in the attic or the roof itself. Did you know that The Killers offers a one-year guarantee on all ant removal in Portland? The way in which carpenter ants expand their colonies, once the queen has reached maturity, is that she will produce winged reproductive male and female ants which will fly or swarm in the springtime. These kings and queens will mate one time then the newly fertilized queens will find a place to start their new colonies. Once she finds a suitable location she will lay a few eggs and care for them until they hatch. Next, these few workers will forage for food, care for the queen and start to excavate for the new colony. This colony will continue to expand and make satellite colonies (these are the most common nest found in homes) until the queen reaches maturity. Modoc and Vicinus colonies will range in the tens of thousands of workers in the primary and satellite colonies. Carpenter ants will mostly forage at night, but it is still possible to see a few during the day if a colony is in need of food. When carpenters ants forage, they leave a scent path which the others can follow, this is how they can travel up to 300 feet, in some cases, from the colony. 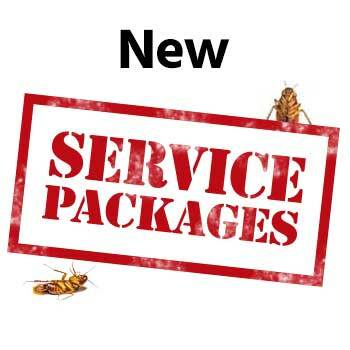 Each homes service may vary depending on where the ants are located. 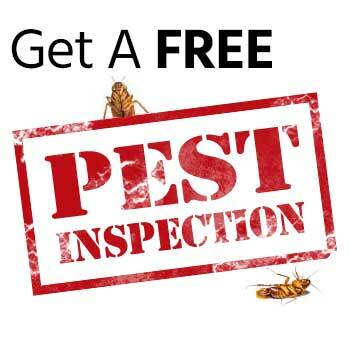 All ant extermination services come with a one year guarantee and include a six month and a one year follow up treatment. If more treatments are needed, these are included as well.